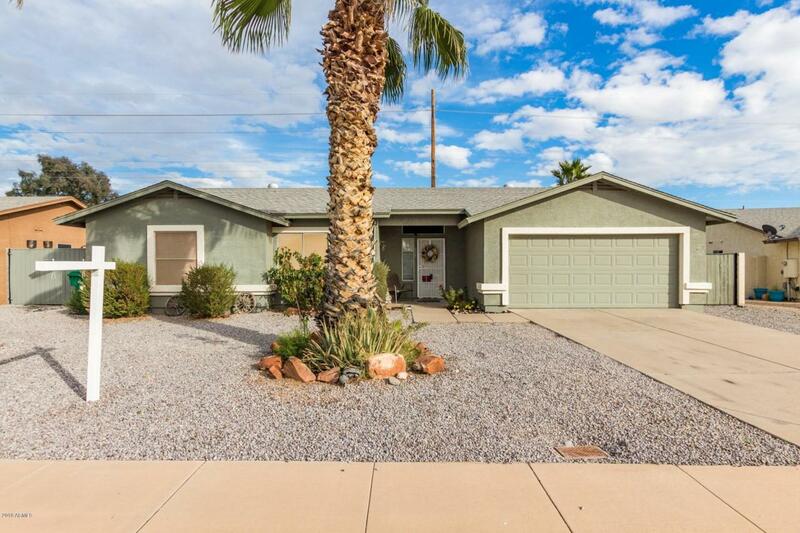 Charming 3 bedroom, single story home on large lot available in desirable Mesa community. 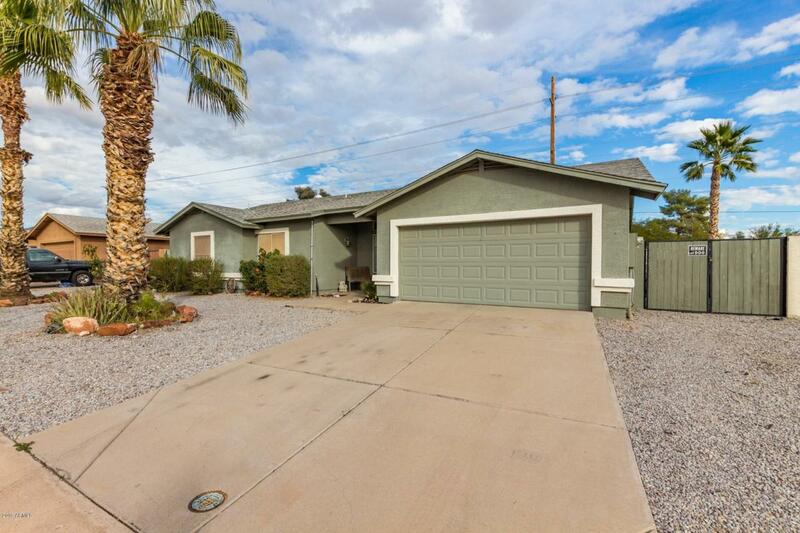 Good location, in quiet neighborhood with no HOA close to the 202 allowing for easy reach to Scottsdale, Tempe and downtown Phoenix. Inside is bright and sunny, with a spacious open living areas,, soaring vaulted ceilings, pristine tiled flooring and lots of natural light. 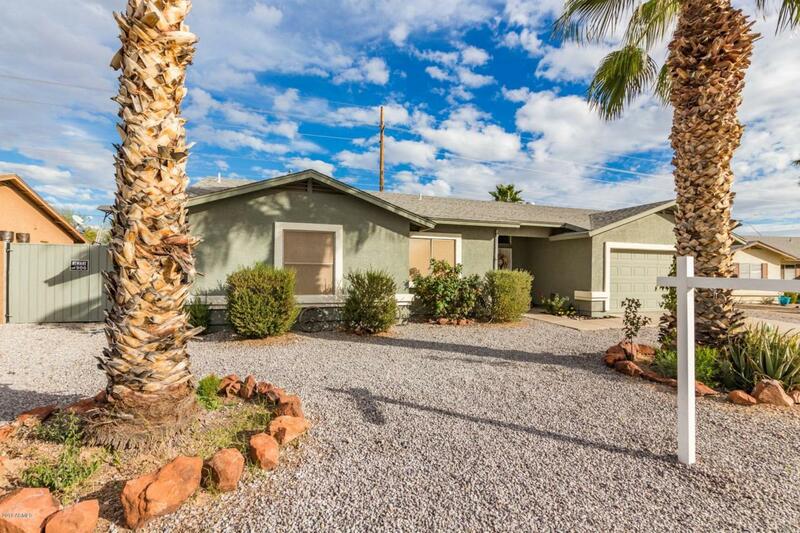 Eat-in Kitchen boast ss appliances, a pantry, attractive oak cabinetry and a breakfast bar. Very nice master suite with walk-in closet and private bathroom. Large backyard features a covered patio and sparkling play pool, perfect for cooling off on hot summer days. 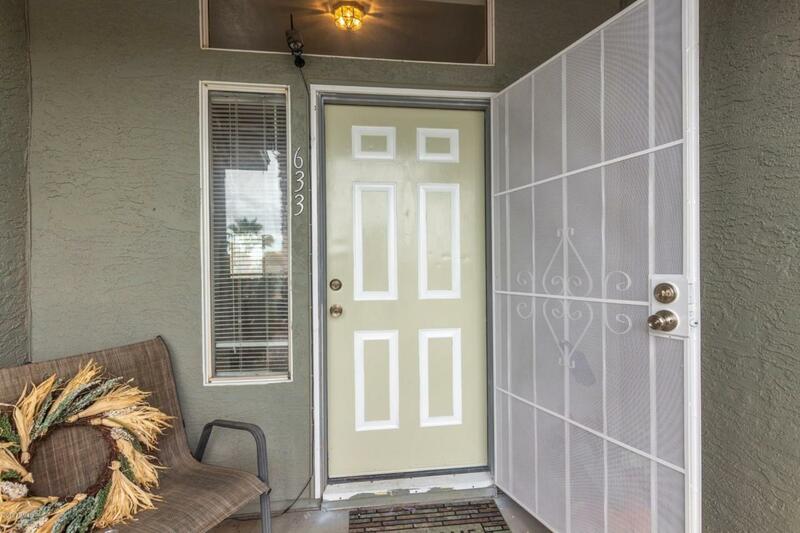 This lovely home is offered at an excellent value. Make it yours today.